Where the Wild Things are! Get up close and personal with wild, exotic animals from around the world in a beautiful natural setting. An unforgettable family adventure! 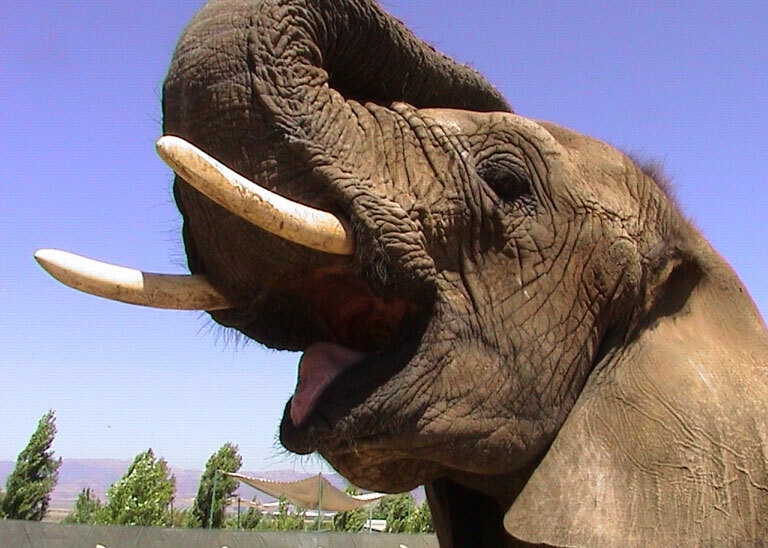 Help us build Monterey County’s first zoo! 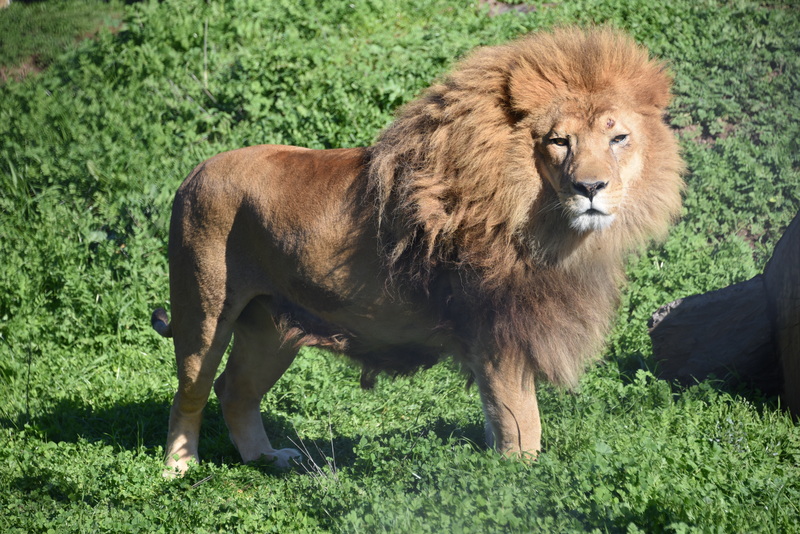 With a commitment to providing our animals with the largest and most naturalistic enclosures possible, the Monterey Zoological Association, a 501(c)(3) non profit and formally Wild Things, has embarked on an ambitious plan to build a world class zoo! We are open for daily tours! Our dedicated staff will be your guide through one animal adventure after another. Our new zoo is under construction but several exciting new exhibits featuring lions, tigers and bears are already complete! Also pick from a variety of specialized experiences! Hear the roar of tigers and lions just steps from your private bungalow, and enjoy breakfast with African elephants! Plan your own close-to-home safari with accommodations at our Vision Quest Ranch Bed and Breakfast. 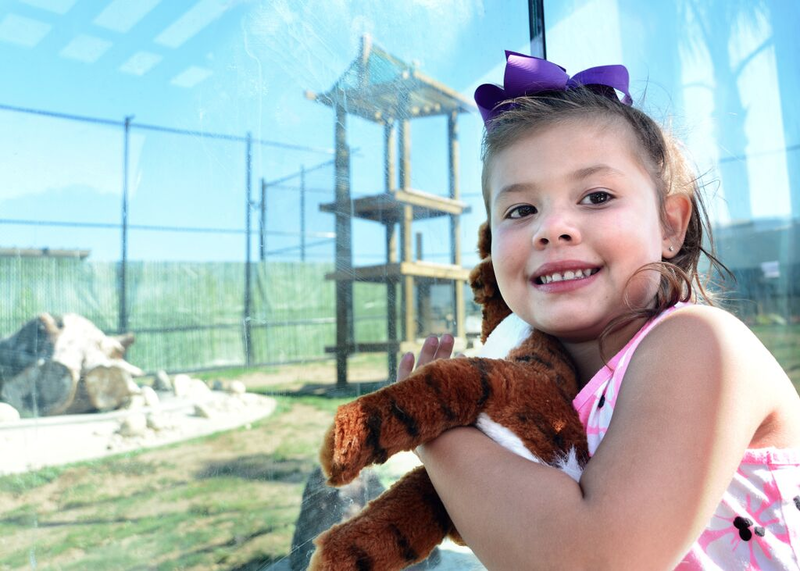 discounted tickets to zoo included in with your stay. 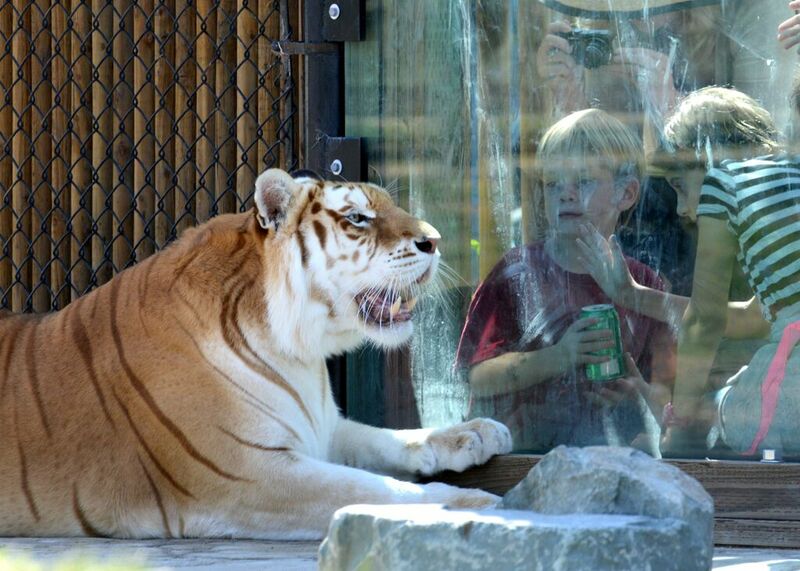 There are so many ways to enjoy the Monterey Zoo. From daily tours to customized packages to overnight safaris, plan your family adventure today! Daily tours at 1:00 pm. (3:00 pm tour offered in June, July and August only). The zoo is under construction but most exhibits are open. Bring the whole family and come often with our family annual pass. Other annual pass packages available. Perfect for animal lovers everywhere! The Monterey Zoological Association offers a variety of educational programs to teach about animals around the world and in our own backyard. 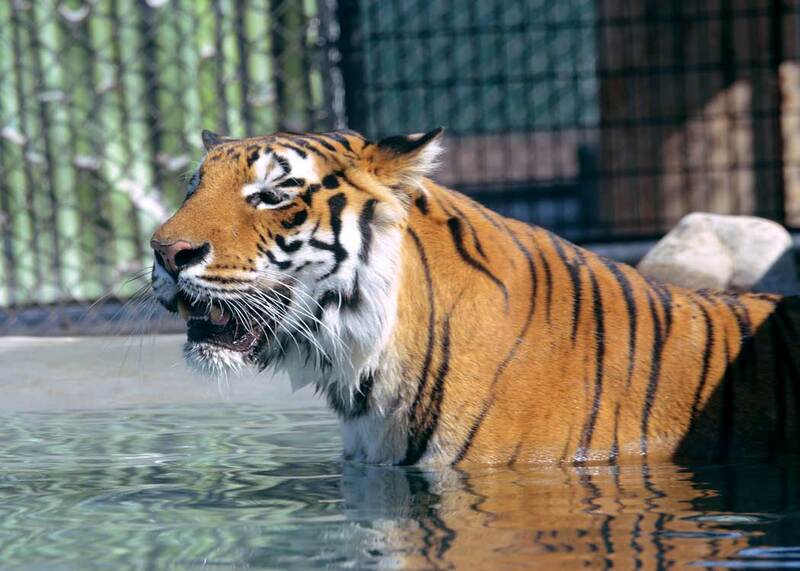 Monterey Zoo events benefit the animals and the community. We guarantee they’re unlike any event you’ve ever attended!